THINGS TO DO IN MILAN – WHAT CAN YOU DO IN THE WEEKEND? Do you already know what can you do in Milan at the weekend? Here are some suggestions. Friday 12th and Saturday 13th January Eugenio Finardi performed at the Blue Note with his new show Finardimente. Finardi’s most recent project “digs even further in the deep sense of the songs and the reason why the union between the Absolute of Music and the Absolutely Subjective of Words manages to create shared emotions, which exceed in intensity the sum of individual factors “, as the organizers write. To reach the Blue Note Jazz Club, take the green Milan underground or the lilac Milan underground and get off at the Garibaldi stop. 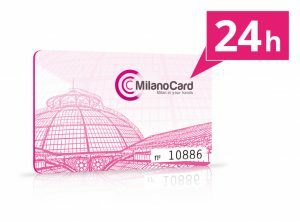 Thanks to Milan City Pass you can travel free on all public transport in Milan, click here. 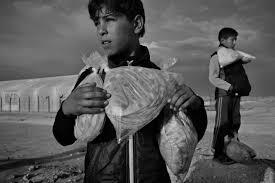 “Memory”, the photo exhibition dedicated to James Nachtwey on stage until March 4, 2018 at the Royal Palace of Milan, Piazza del Duomo 12, and will be open to visitors with the following opening hours: Monday from 2.30 pm to 7.30 pm Tuesday, Wednesday, Friday and Sunday from 9.30 to 19.30, Thursday and Saturday from 9.30 to 22.30. 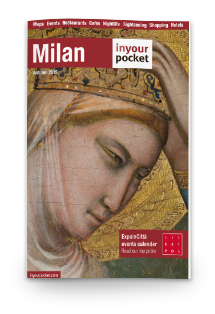 To reach Palazzo Reale, take the yellow Milan underground or the red Milan underground and get off at the Duomo stop. 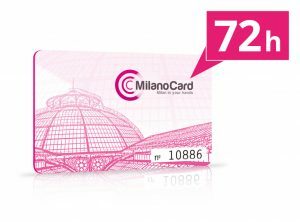 Get free Milan public transport with MilanoCard! Click here. A few steps from the Royal Palace you can also visit the Bill Viola exhibition at the Crypt of San Sepolcro. Get a discount on your admission ticket with MilanoCard, find out more. The fascinating and tumultuous life of the stars is at the heart of the double date scheduled on Saturday, January 13 at the Civic Planetarium “Ulrico Hoepli”, inside the “I. Montanelli” Gardens of corso Venezia. The guided observation with Davide Cenadelli of the Astronomical Observatory of the Valle d’Aosta Autonomous Region is titled: “From dwarfs to supergiants, a journey to discover stars and constellations”. To reach the Planetarium, take the red Milan underground and get off at the Palestro stop. With the Milan City Pass travel free on all public transport in Milan, click here.